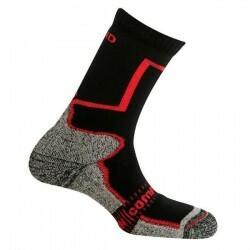 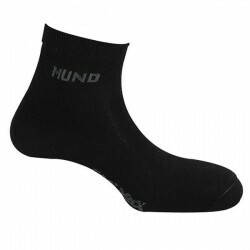 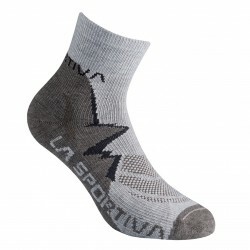 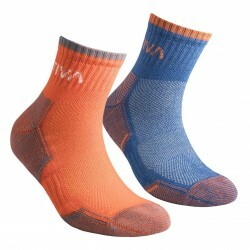 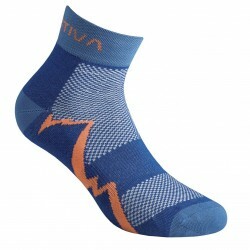 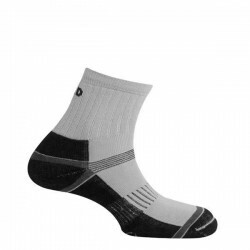 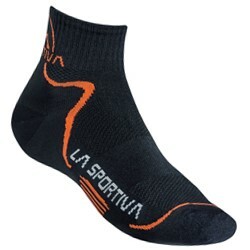 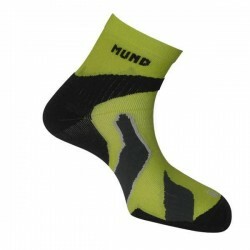 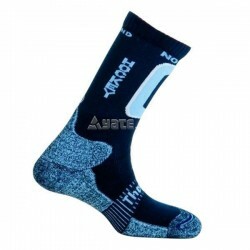 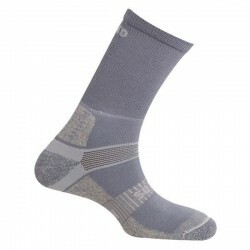 Quality sports socks are very pleasant to the touch and release a cotton feel. 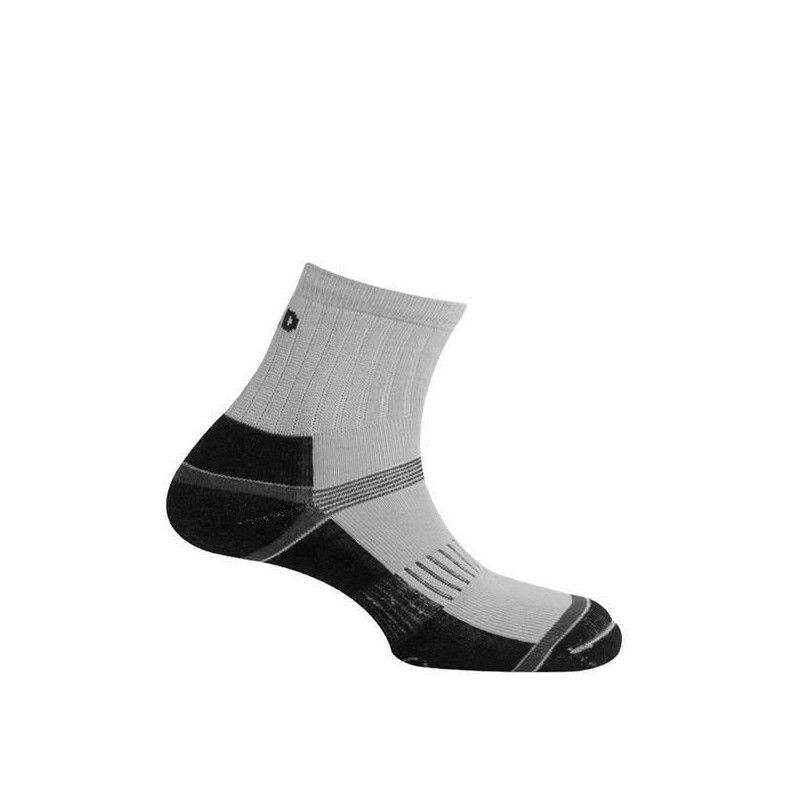 Coolmax is a highly technical material that perfectly works with sweat and higher temperatures, so your feet stay drier and more comfortable. 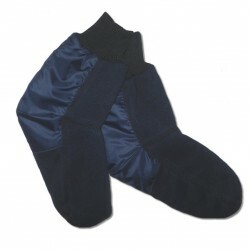 Coolmax, Lycra and seamless constructions prevent blisters.